Our team of professional pet sitters and dog walkers has carved a niche in pet care services as we are extremely proud about the quality of service that we provide. 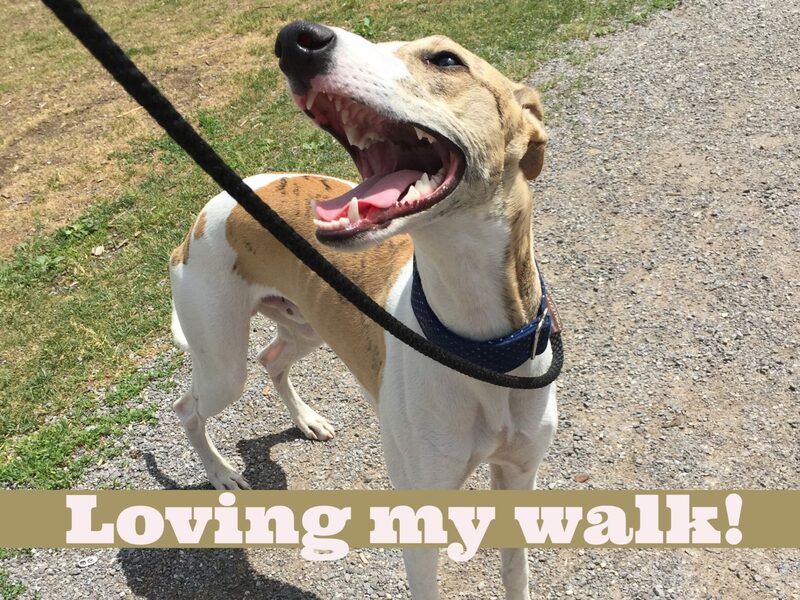 Toronto Dog Walking has received numerous reviews from happy clients (human and furry!) and it’s tremendously humbling to know people love what we do, and as a result this is the energy we use provide to be the best pet care that we can! Toronto Dog Walking services are available for the West End, Uptown & Downtown Toronto West of Yonge Street. 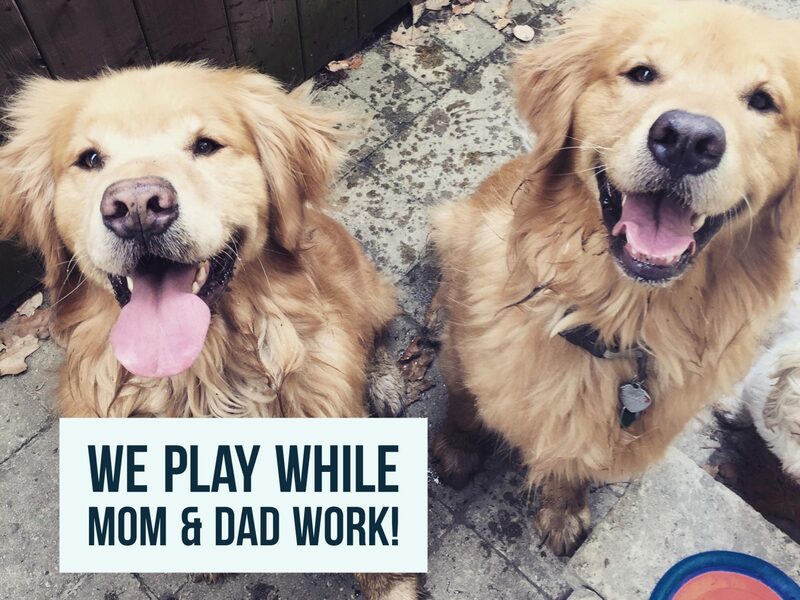 We consist of a brilliantly trained team of dog walkers, which reside in your neighbourhood and are happy to serve neighborhoods such as: Forest Hill, Etobicoke, Downtown Toronto, Weston, High Park, Midtown Toronto, Parkdale, Mimico, Little Italy, Lakeshore, King West, The Junction and many more. View a map of our service area. Wondering if hiring a dog walker is suited to you and your pup? Are you starting to think about the possibility of hiring a dog walker to look after your pup? 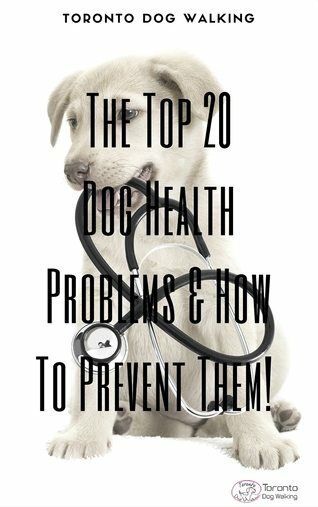 People hire dog walkers for a number of reasons; they have a busy work schedule, ever changing schedule, a new puppy, need to increase mental and physical exercise, prevent destructive behavior but what tops the list and we hear over and over is peace of mind! Working late, plans changed or got weekend plans that take you away from your baby! No problem, you don’t need to worry about your furbaby being home alone! We will take your pooch on a individual walk around the neighbourhood or trip to an off leash park. We offer various walks throughout the day. You can request services, add visit notes, view your schedule, amend visits without having to call or email us. You will be emailed service confirmations, journal updates directly without any hassle! Most of all you can read your pups daily dairy online! You will know everything we got up to, where we explored, bathroom activities (poop or no poop!) and the hooman and furfriends we meet! PLUS pictures of our adventures so you can be rest assured your baby is happy & content. Before our meet & greet and services begin; we first need to know everything about your pet so we match them up with the perfect pet sitter. Create Your Online Profile Now!